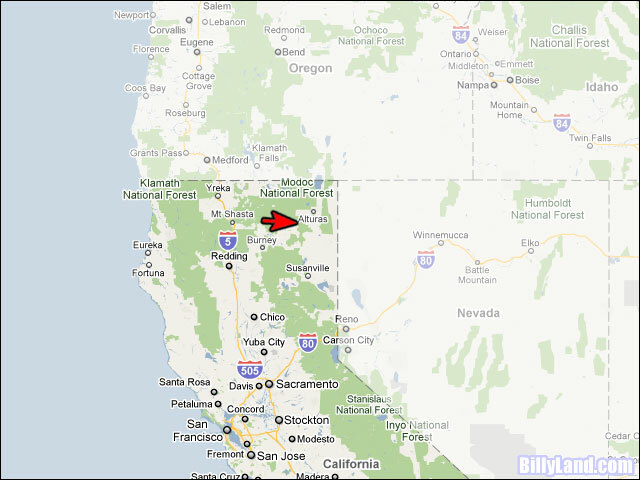 This .97 acre parcel is located in Northern California about 30 miles south of the Oregon Border. 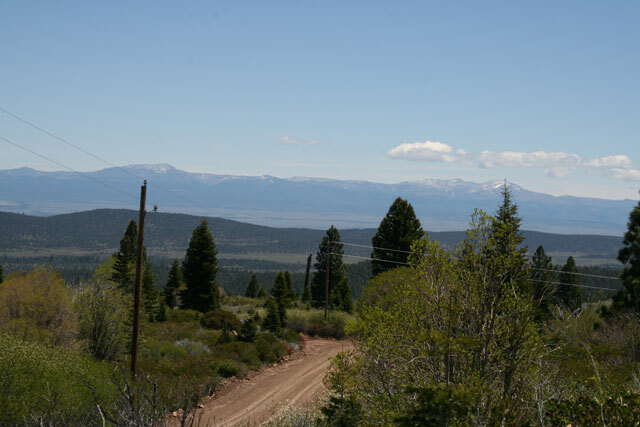 This parcel is located in Modoc County about 8 miles southeast of Alturas, Ca. 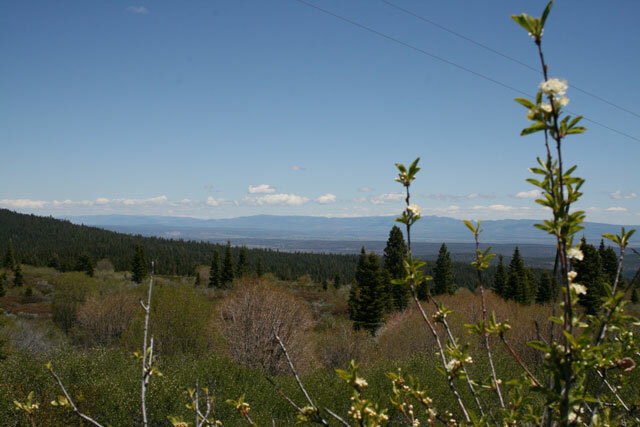 This development is surrounded by millions of acres of pristine national forest. 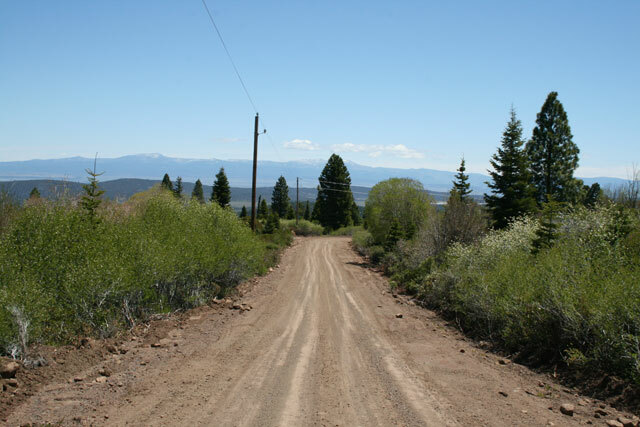 This area has an abundance of lakes, rivers, and streams including the Pit River and Goose Lake, which are in close proximity to the property. This property offers peaceful seclusion among towering pine trees and provides a number of recreational activities including hiking, camping, boating, fishing, and hunting. 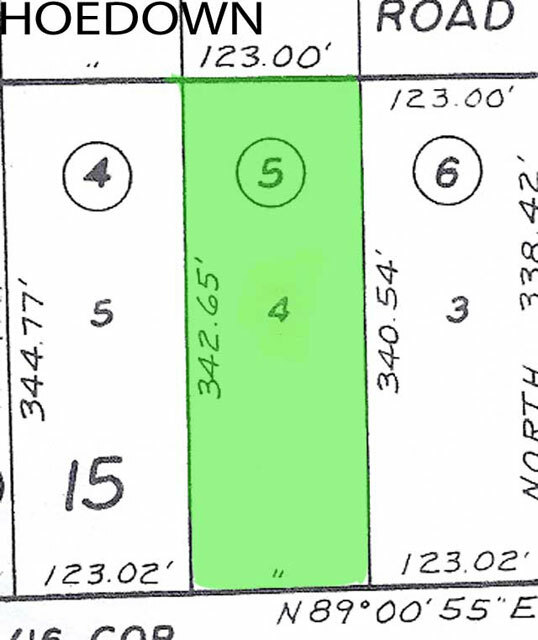 There are a number of homes that have been built in this subdivision making this property both excellent to build on now or hold for the future. 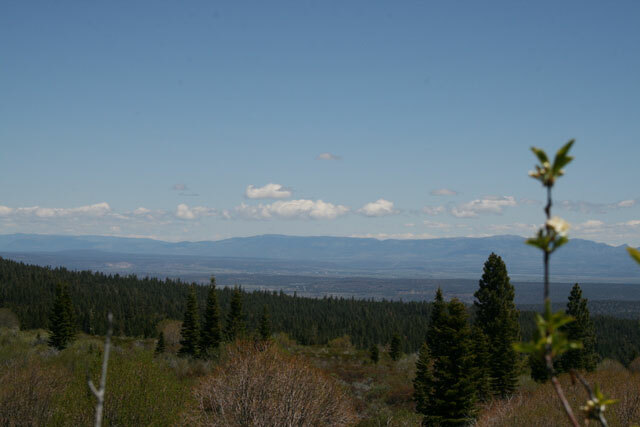 This parcel has spectacular views from the highest point of the property. 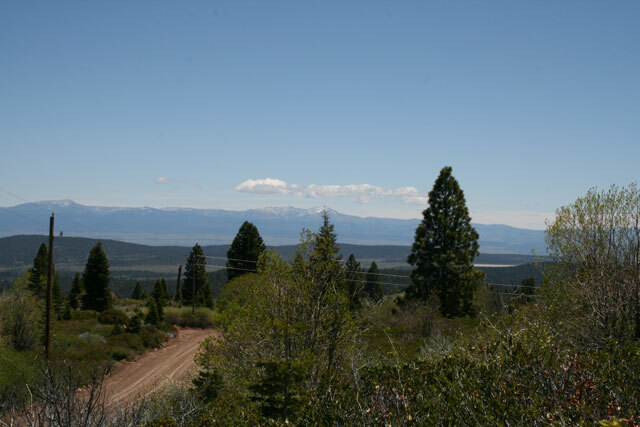 Views from this property stretch for miles and offer views of the valley and surrounding mountain ranges. This parcel has power and telephone frontage. 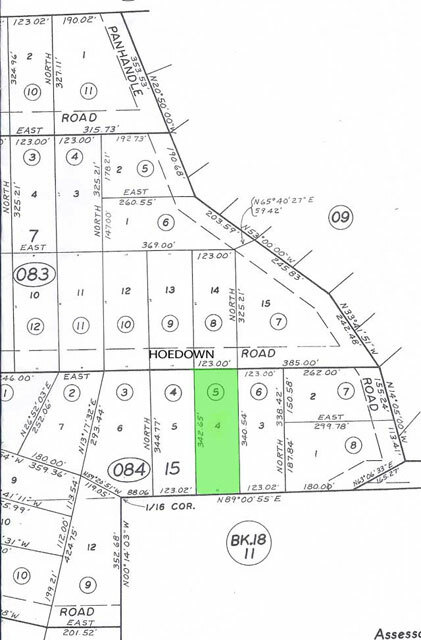 The land is located on Hoedown Road, East of Wildcat Road, in Alturas, CA 96101.